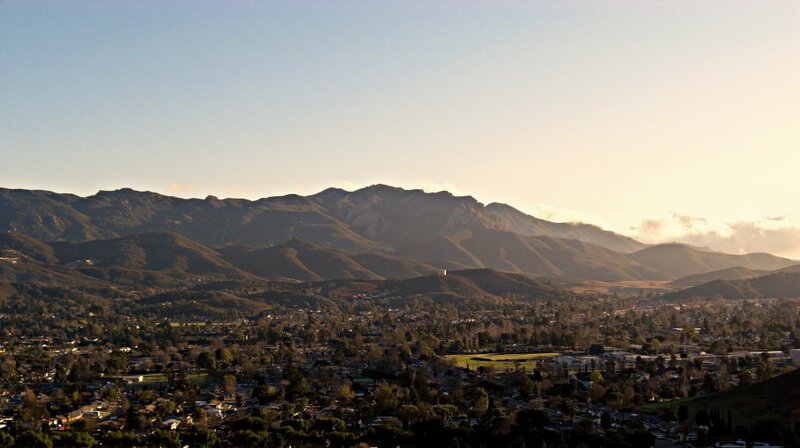 If you have any questions about buying or selling a home in Thousand Oaks, feel free to reach out to Ventura County Homes By Ainslee by filling out one of the forms on this page, by email at AinsleeCharles@Gmail.com, or by call/text to 805-232-8503. 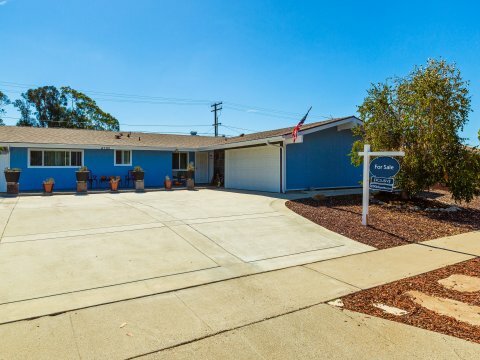 Ventura County Homes By Ainslee and the Cherry Wood Team of VC Property Shoppe is one of the fastest growing full-service real estate teams in Ventura County. 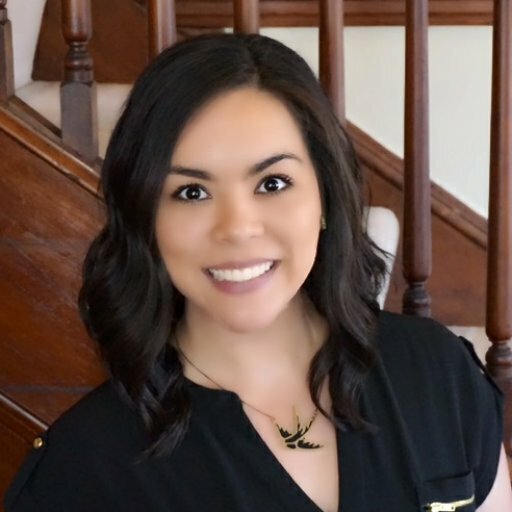 Ainslee has become a leading real estate agent in Thousand Oaks and neighboring cities, including Oxnard, Simi Valley, Ventura, Camarillo, Moorpark, Santa Paula, Port Hueneme, Fillmore, and Ojai. If you are looking to sell your Thousand Oaks home, Ainslee makes sure that your home is listed in as many places as possible to get the most set of eyes on your listing. If you are looking to buy a home, Ainslee is passionate about making sure that you find the perfect home in Thousand Oaks, California. She is well prepared and more than happy to help you with any and all of your Thousand Oaks real estate needs. Whether you’re looking to buy or sell a single family home, condo, townhouse, manufactured home, or even a small apartment building, Ainslee will provide you with the service you need until your goals are met. Whether you are buying or selling your first home, or tenth, Ainslee’s goal is to make every transaction as smooth as possible and keep you informed every step of the way. She understands how stressful it can be to buy or sell a home, so she encourages her clients to ask as many questions as possible. 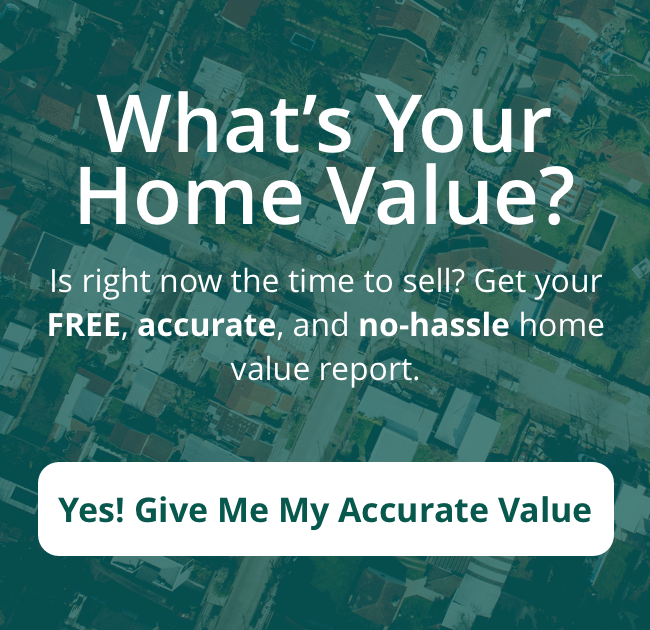 If you find it helpful, Ainslee can run a Comparative Market Analysis (CMA) on any house that you are interested in so you can get a feel for the local comparable sales in that area. She understands that the rules and regulations of residential real estate are always changing, so she is always taking training classes and ensuring that education is a continuous process. Ainslee believes that her success depends on the success of each and every one of her clients, so therefore she goes out of her way to ensure client satisfaction. 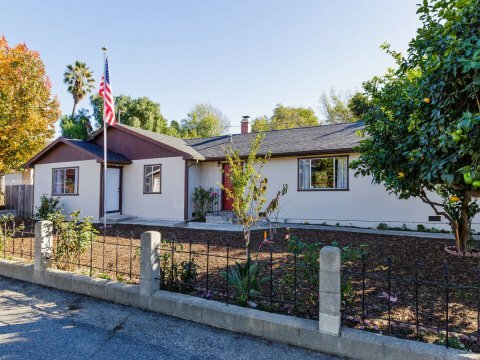 If you are looking for a real estate agent in Thousand Oaks California, Ainslee and the Cherry Wood Team have years of experience working within the local market. They are trained in all facets of Ventura County real estate and are experts in helping you buy, sell, or even rent homes in Thousand Oaks. Ainslee also works with other real estate professionals throughout the County, including title companies, escrow offices, and mortgage lenders. 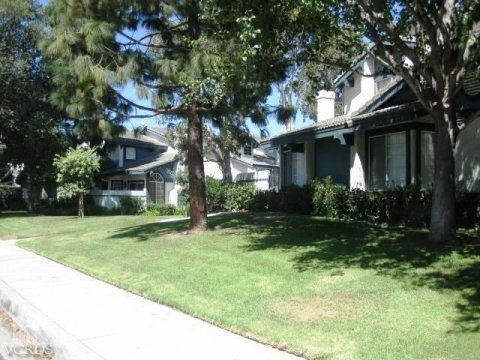 Some Thousand Oaks Realtors will use companies or lenders that are located outside of Ventura County, or even the state. Whenever possible, Ainslee will strive to make sure every step of the transaction is done with companies local to the area. Not only does this website have a “featured listings” page which shows the listings that Ainslee and VC Property Shoppe currently have, but she can provide you with whatever support you need to buy or sell a home in Thousand Oaks. She can offer you referrals for trusted home inspectors, General Contractors (GCs), appraisers, and more. In addition, Ainslee is also co-owner of Dream Home Property Solutions, LLC, a local family owned real estate investing company. This gives her a unique perspective on buying and selling homes in Thousand Oaks that many other Realtors do not have. If you would like to talk to a real estate agent in Thousand Oaks, or have questions about Ventura County real estate in general, Ainslee would be more than happy to help. She can be reached by filling out the form on this webpage, by email at AinsleeCharles@gmail.com, or by giving her a call at 805-232-8503. All consultations are absolutely free and you are never under any obligation for asking questions. She looks forward to helping you!